The onset of fall doesn’t just shift your fashion choices from bright white to winter white, sandals to ballet flats. It subtly alters what you feel like drinking. 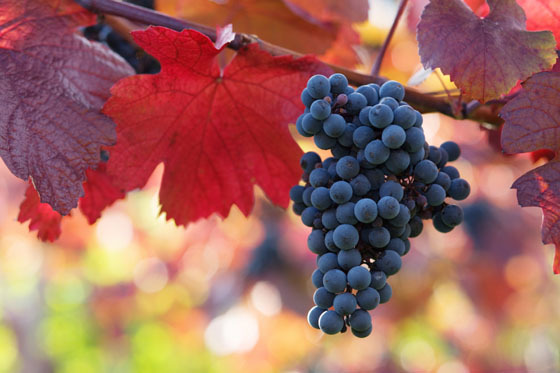 To ease the transition to cooler weather, here are our top wine picks for fall. And in case you’ve spent your savings on the latest fall fashion, these bottles are all under $15! 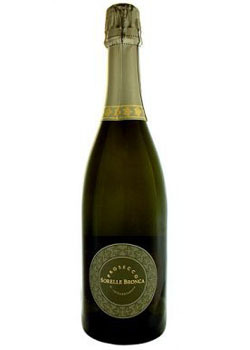 Organically grown and estate-bottled quarterly by 2 sisters, this is Prosecco at its best. It’s clean and crisp with pure pear flavors—a welcome way to kick off any dinner party. It’s often assumed New-World Sauvignon Blanc is over-the-top citrusy and a tart bomb. This wine shows the complexity and mineral character a Sauvignon Blanc can have, making it appropriate for cooler weather. A medium-to-full-bodied, well-balanced Chardonnay with oak that doesn’t hit you over the head but warms you up just a bit. 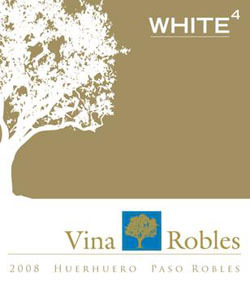 An interesting blend from a region that deserves more attention for its white wine, this is a medium-bodied wine with underlying almond notes. Perfect for brunch. Tempranillo should become the official wine of fall with its smokiness, tart cherry notes, and spiciness. Here, the Tempranillo grape is assisted by Graciano and Petite Sirah. Even the name warms you up. Pencil shavings and tobacco might not sound like ideal descriptors for something you drink, but with wine, those words are heaven to some, this drinker being one. 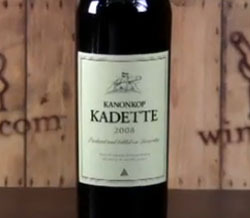 This autumnal red is a smooth yet smoky blend of Pinotage, Cabernet Sauvignon, Merlot, and Cabernet Franc. One of the most popular requests wine writers receive is for picks of Pinot Noir around $15, which is nearly impossible to supply. 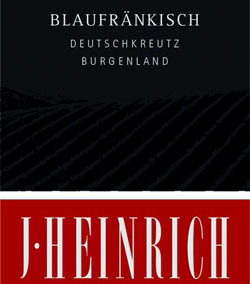 However, if you love Pinot Noir and want a bargain, check out Blaufrankisch from Austria. 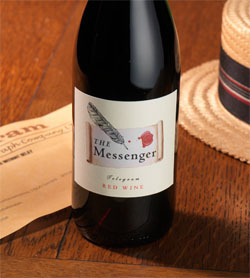 Its style is very similar to Pinot Noir. If a juicy, fruit-forward fruit bomb is what you’re craving, this hits the spot. Excellent with pizza. No list of bargain wines would be complete without a Malbec. 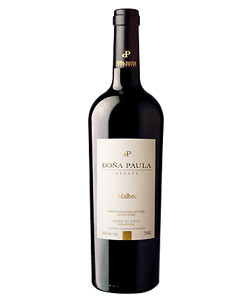 This example has more silkiness than expected, with smooth tannins, a lush feel, and the requisite plum and dark berry flavors for which Malbec is known. A good buy at this price.